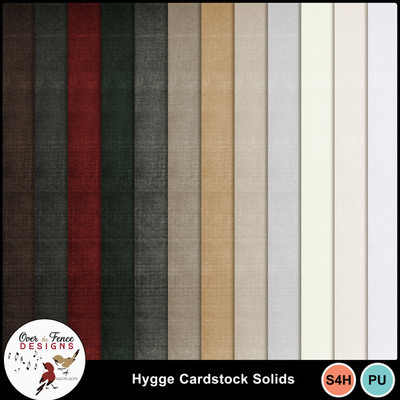 Hygge Alphas by OTFD - 3 complete alphas: upper case, lower case, numbers, punctuation and some symbols. 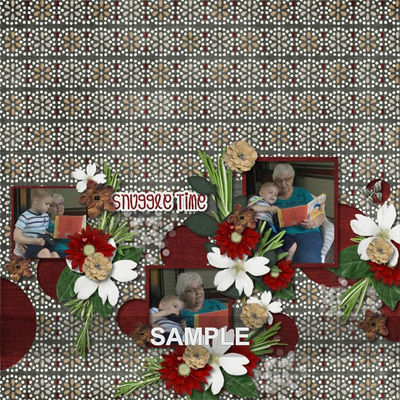 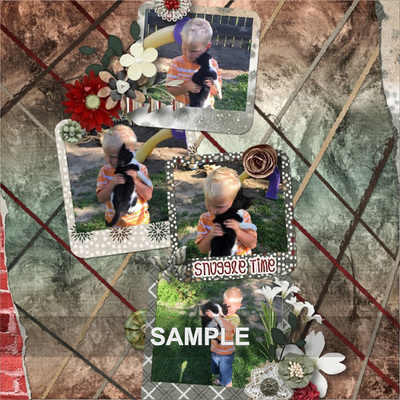 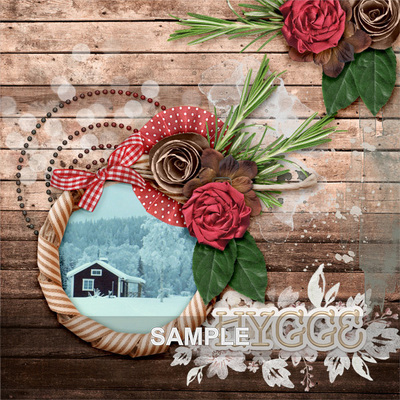 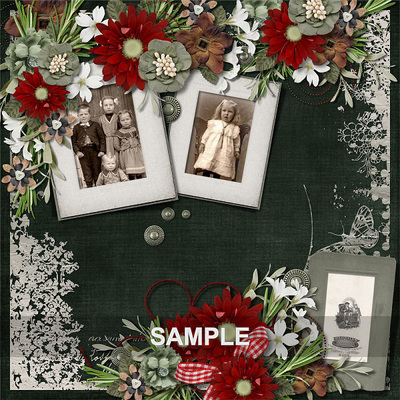 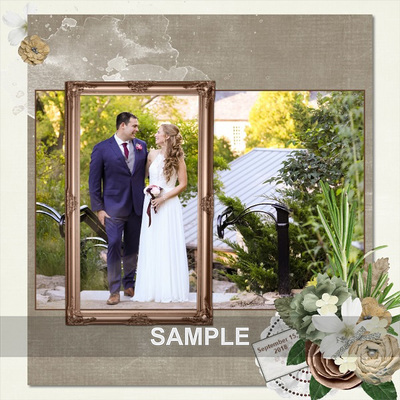 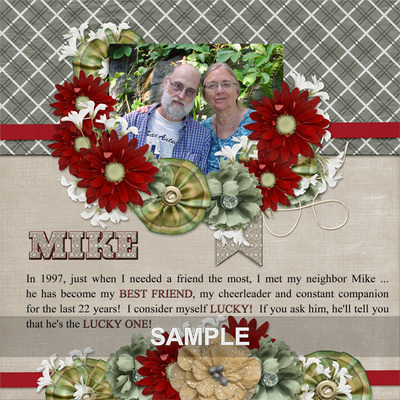 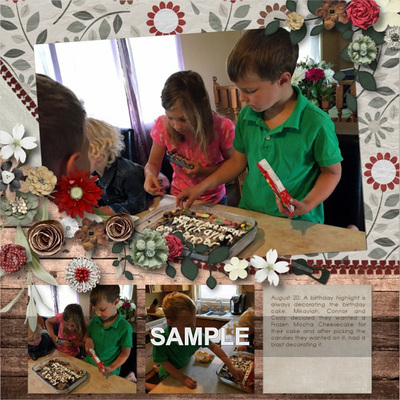 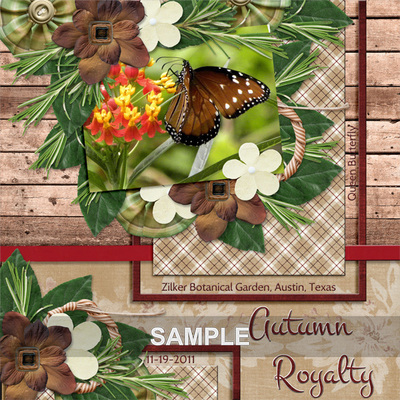 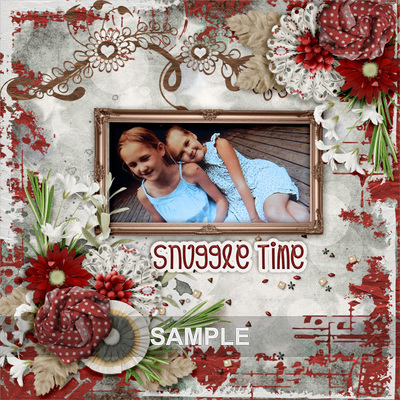 Hygge Page Borders by OTFD - 5 page-size borders. 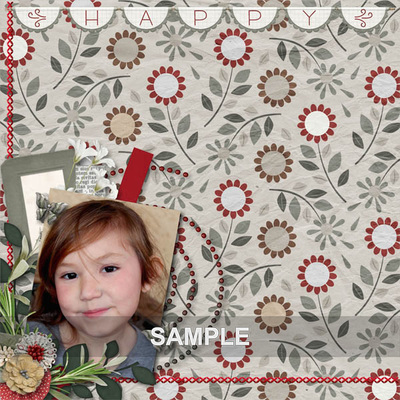 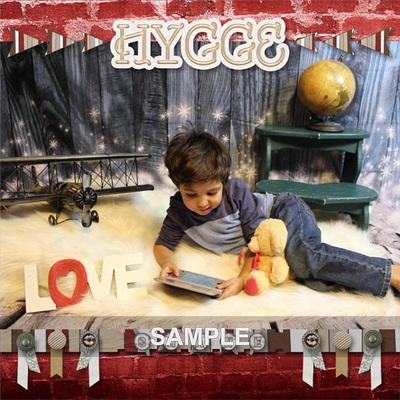 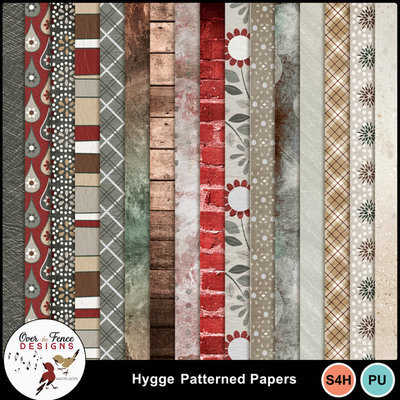 Hygge Page Kit Paper by OTFD - 16 lovely patterned papers. 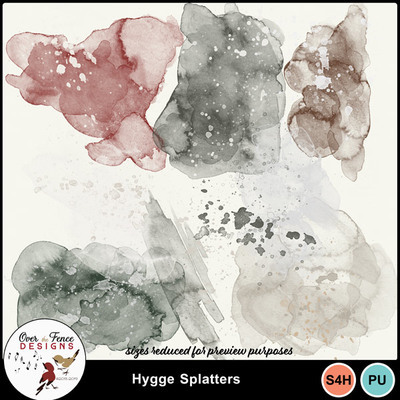 Hygge Splatters by OTFD - 8 drippy fun splatters. 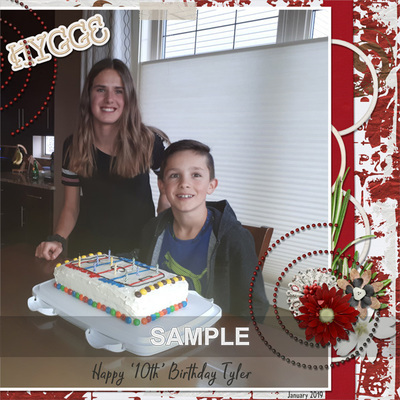 300 ppi for quality printing results.